Anemoon is a Beneteau Oceanis 37. Licensed to carry She is a spacious vessel with 3 cabins. She can sleeps 8 in cabin, and a lot more in the adventure camping style. Seahorse is a Beneteau Oceanis 300. It is a light weight cruiser. It is perfect for coastal and inland water training. Sweerhome is a house boat. She was donated by a Christian lady, who used to live on Sweethome for 10 years. She is a floating retreat center, available for groups booking and individuals. Spitali is our first operating vessel. She is a 42-ft steel sailing vessel, built in Australia and launched in 1996. 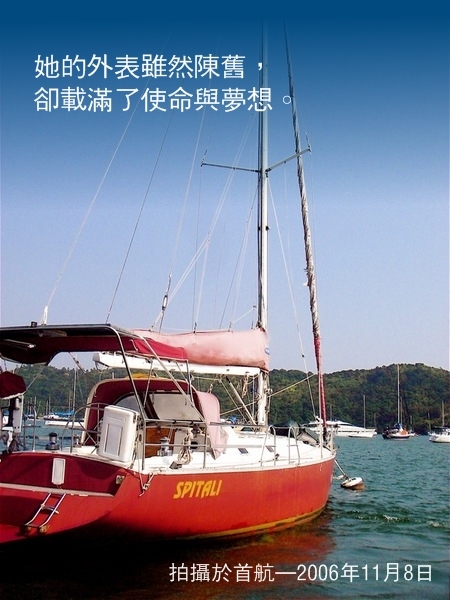 It is designed for ocean-going voyage. 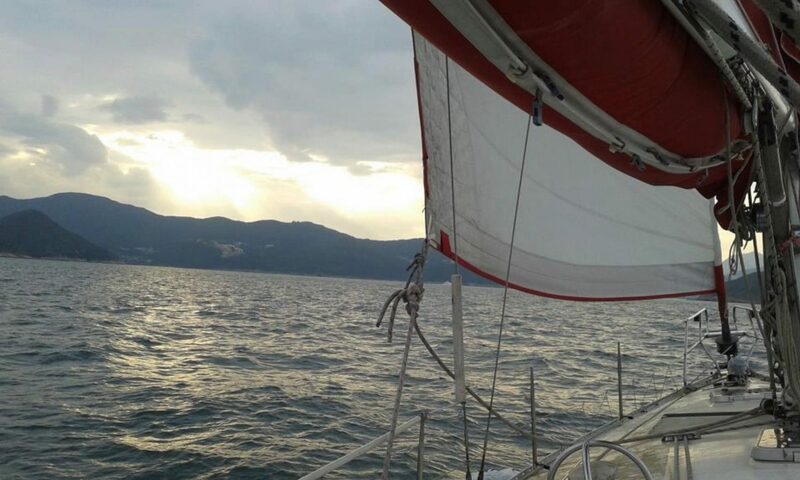 The first owner sailed it to Hong Kong in 2 months. She was sold in 2018. Although it does not look good, it carries missions and dreams.